We WIN again!!! 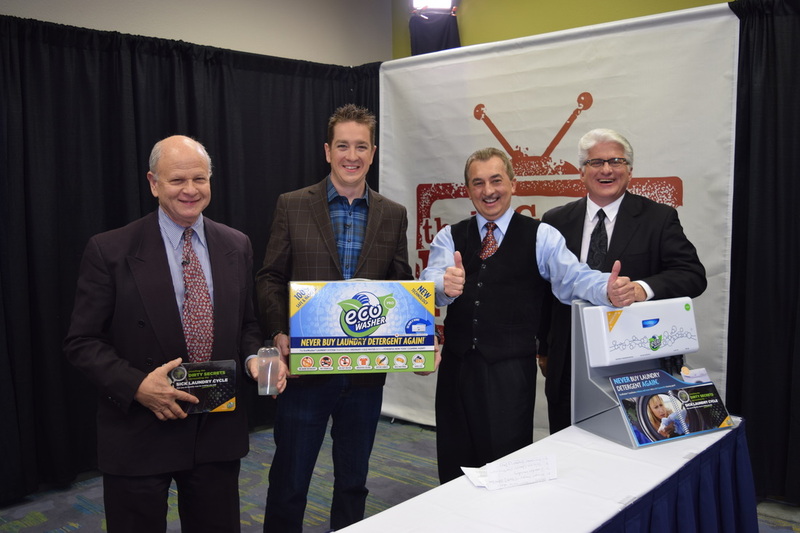 EcoWasher continues to win more major innovation awards. This time, Julius Toth, our CEO and EcoInventor, was just announced as a WINNER of the MOST innovative products contest, The Big Pitch. This event was sponsored by Kevin Harrington of Shark Tank, held at the International Innovations Show in Chicago. Expect to see our very own EcoInventor on The Big Pitch airing soon! We're celebrating this BIG WIN by offering a special 72-hour SAVE-A-THON celebration BOGOF promotion! Buy One Get One FREE promotion! This offer is NOT available online...only available through our customer service dept by Calling 1-800-599-5191.